Tagmarshal is working with a course in Wisconsin, a private club that offers a unique opportunity of showing some interesting trends. The club have a unique circumstance in that they vacate and rent out their course to a third party management company on a Monday. This gives us a chance to compare apples with apples via round data. We have tracked thousands of rounds on the course with the system implemented and policed on regular and member days and then there is Monday where the system is passively tracking because it is installed in the club’s carts, it is however not actively managed. Presumably not dissimilar to what the course used to be like before before getting Tagmarshal as their Golf Pace of Play management solution. 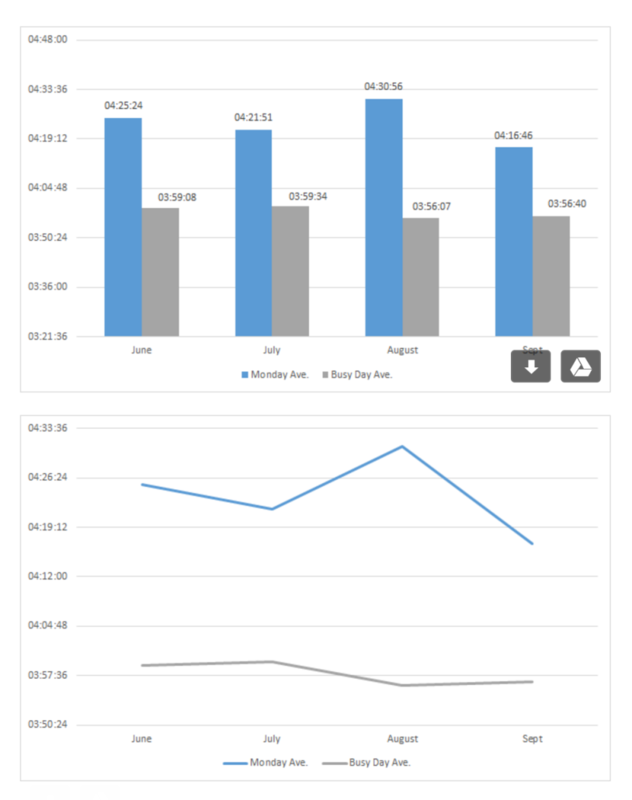 The other telling fact is the consistency of the managed busy days – which is very steady – trend declining. The non-Tagmarshal Monday variance is quite volatile with a 14 minute average time swing. The course had an initial goal time of 4:10 and had classic challenges of going over the goal time regularly and sometimes heavily on its busy days. Now even the busy days are consistently below 4 hours and club management objectives have been met if not surpassed. 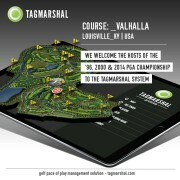 We are thrilled to welcome the spectacular Valhalla Golf Club to the Tagmarshal system. Valhalla is the flagship property for the PGA of America and the only private golf club in the PGA portfolio. 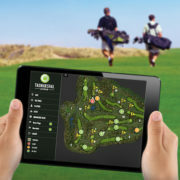 We are excited to be adding value to Valhalla’s pace of play management.